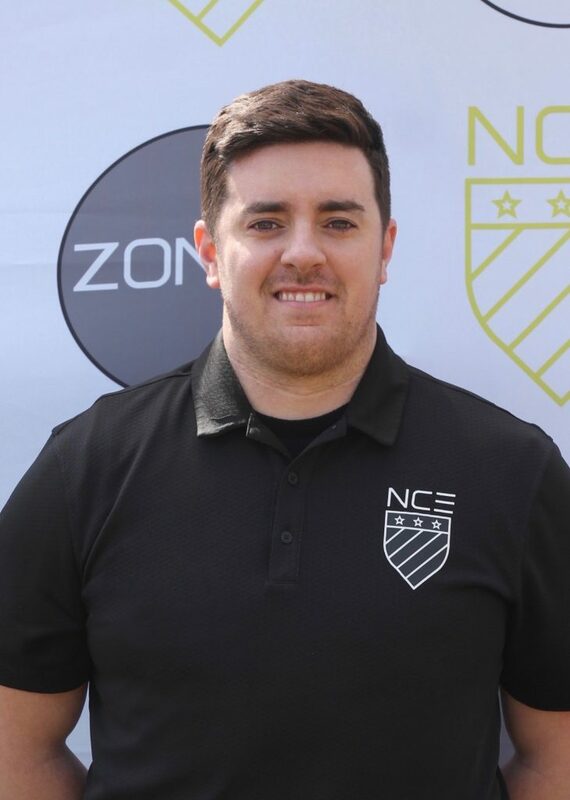 John is the Founder and Technical Director of NCE Soccer. John graduated the prestigious Manchester United Academy, helping the club win the FA Youth Cup in 1995 and winning the young player of the year award in 1997. Making his Manchester United debut in the 1997/98 campaign, John was purchased by Blackburn Rovers in 2000 for $2,000,000 and went on to play for Leicester City and Portsmouth in the English Premier League. During his 15 year professional career, John played in every tier of English professional soccer, representing clubs like Nottingham Forest, Sheffield United, Barnsley, Preston and Northampton Town. In addition to his exploits a club level John captaining his county, England, at U15 to U20 levels and is the most capped England School Boy of all time. John began coaching towards the end of his playing career, working at league clubs in England, Australia and Italy. He holds the esteemed UEFA A License and the USSF A Youth License. John is also a US Soccer Coach Educator and delivers coaching licenses across the North East. John is responsible for overseeing the entire NCE program and uses his extensive experience of professional youth development to help fulfill our mission. Alan O’Keeffe is a UFEA B certified coach who has been coaching for over 10 years, both here in the US and in his native country of Ireland. At university, Alan studied coach education and completed his first two coaching licenses (Kick Start Level 1 & 2) through the Football association of Ireland (FAI). In his first 3 years in the US, he completed his United Soccer Coaches Regional, National and Advanced National Diplomas and in 2015 Alan returned to Europe to complete his UEFA B Coaching License. 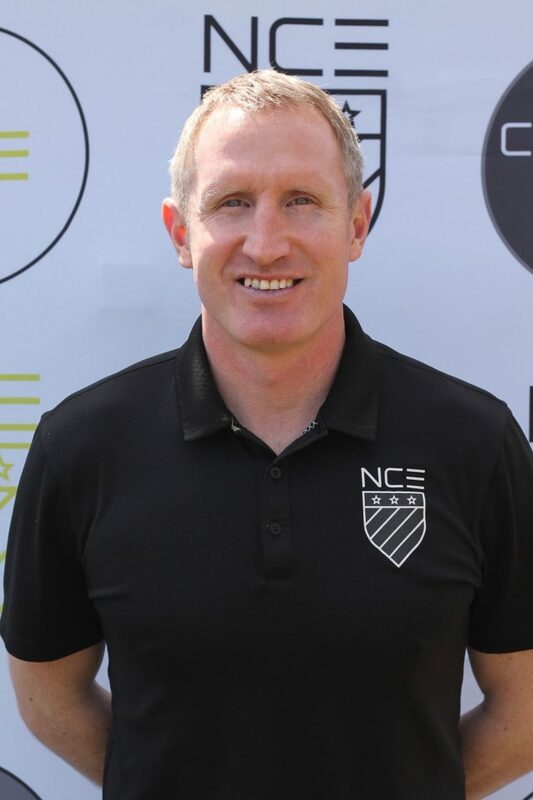 In addition to coaching qualification from USC, FAI and UEFA, Alan also holds the USSF Licenses. Alan is our National COE Director and is responsible for maintaining the highest possible standards in all aspects of the COE program nationally. A former youth trainee at Wolverhampton Wanderers in the UK, Gwyn spent short spells as a player at Shrewsbury Town and Hereford United in the English Football League. 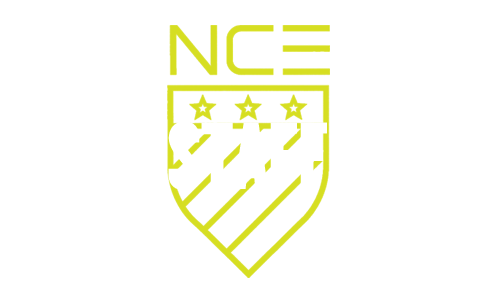 In addition Gwyn also represented The New Saints in the Welsh Premier League before attending college at Cardiff Metropolitan University, where he was a regular player for the Men’s First Team. In his final year of study, he stopped playing to become the Assistant Coach of the Women’s Team in addition to coaching on the Cardiff Met Junior Football Academy. Gwyn graduated with a Bachelor’s Degree in Sports Coaching and went on to work in the Hereford United academy as head coach of the U10 and U14 teams, as well as fulfilling the role of Head Performance Analyst for the club. In 2012, Gwyn made the decision to move to the USA to continue coaching, settling and working in CT and NY. 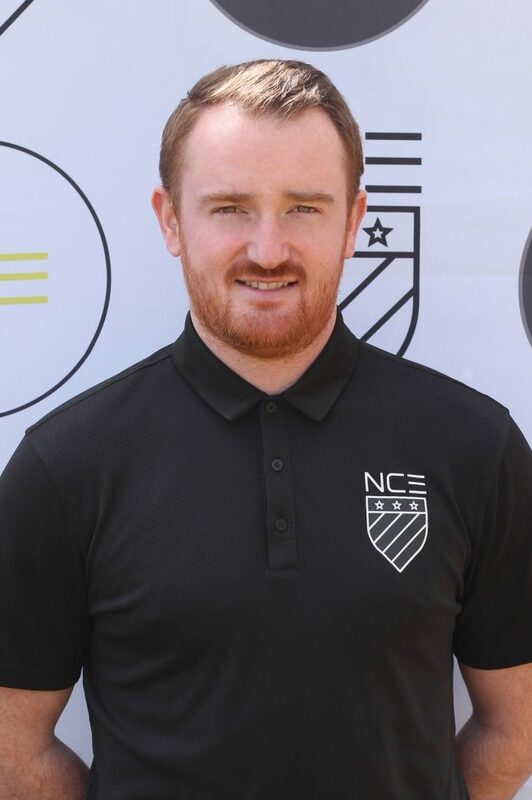 As well as holding a bachelor’s Degree in Sports Coaching Gwyn holds the UEFA B License, USSF C License and USC Premier Diploma and has a master’s degree in Coaching Education. Matt began coaching at age 19 and has now been coaching for over 10 years. Matt worked with Semi Professional club Ashton Town in his native England, where he gained his FA Level 1 and Level 2 licenses. 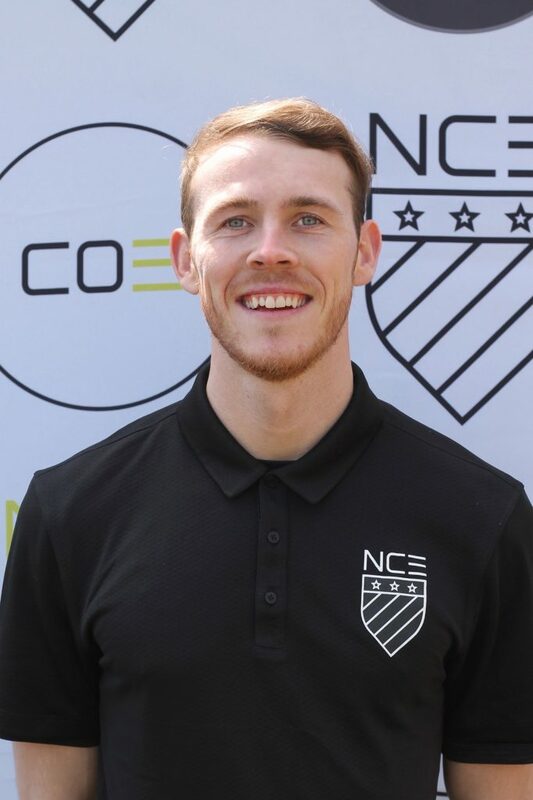 Upon moving to the US, Matt obtained his National and his Advanced National diplomas from the United Soccer Coaches organization. He has also completed his National Youth License and has started his USSF D license. Matt is our Metro NY Manager and is responsible for assisting the delivery of all NCE programs in this region. Coach Laurie Thomas recently moved to New York from Florida where she was the Girls Director of the Parkland Soccer Club for the past several seasons. She is currently United States Soccer Federation (USSF) Talent Identification Scout and holds her USSF ‘A’, ‘B’, ‘C’, and ‘Y’ Licenses; as well as her United Soccer Coaches of America National License and Advanced Regional Licenses. Coach Laurie played Division I soccer at Florida International University (FIU) in Miami where she majored in Biology and International Relations. At FIU she served for one season as the Graduate Assistant Women’s Coach. She has been coaching youth soccer and has developed many young talents over the last 15 years. Liam’s Playing Career started at the age of 6 and he played semiprofessional soccer in England before moving to the US to pursue a career in coaching. Liam Started coaching at the age of 16 and continued whilst still at college, gaining his degree In Sports Fitness and Coaching. In addition, Liam also obtained his F.A level 1 and 2 badges and was awarded the prestigious with UEFA B license in 2012. Liam has gained valuable experience coaching both boys and girls on both sides of the Atlantic. Liam is our New England Manager and will assist COE directors delivering NCE programs across the region.